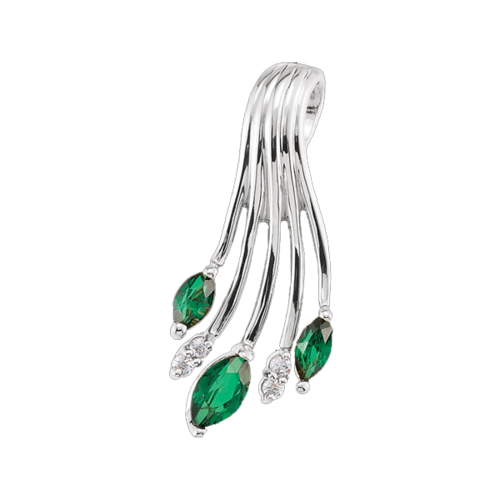 Enchanting Platinum Emerald and diamond pendant. 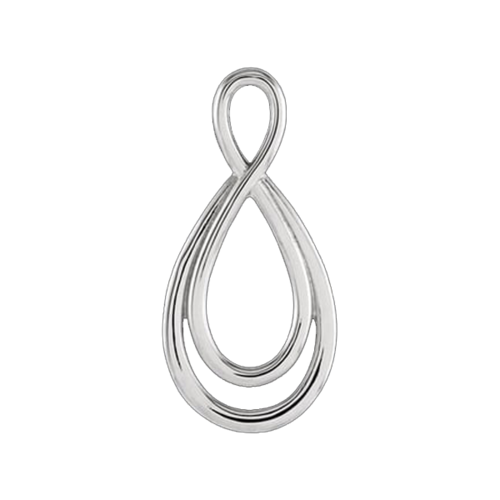 Incredible pendant design hangs about 23mm in length and 11mm across. Genuine AA grade, deep rich green Emeralds are marquise cut. Emeralds measure 4x2mm and the larger center is 5x2.25mm. Diamonds are petite but flashy SI 1 clarity G+ color. More gorgeous platinum pendants at our specialty Platinum site, PlatinumOnly.com. 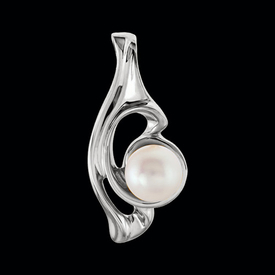 Pretty Platinum free form pearl pendant. Very graceful design set with three 3mm freshwater cultured pearls. This pendant measures 21mm top to bottom by 7mm across. Additional beautiful platinum pendants at our specialty Platinum site, PlatinumOnly.com. 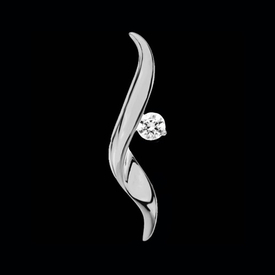 Intriguing Platinum diamond solitaire pendant. Beautiful Platinum pendant measures 27mm top to bottom by 11.5mm across. 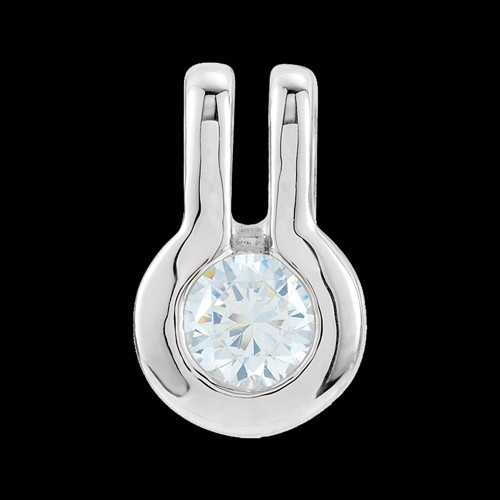 This pendants features a .15ctw SI 1 clarity G+ color round diamond Platinum pendant measures 21mm in length by 10mm across. Diamond appears to be tension set. 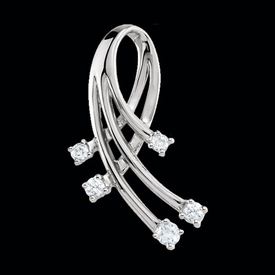 You'll love this Platinum diamond pendant. More beautiful platinum pendants at our specialty Platinum site, PlatinumOnly.com. 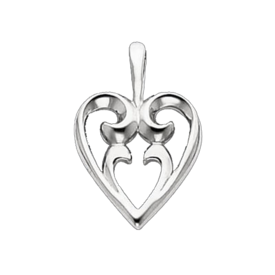 Pretty Platinum scroll design heart pendant. 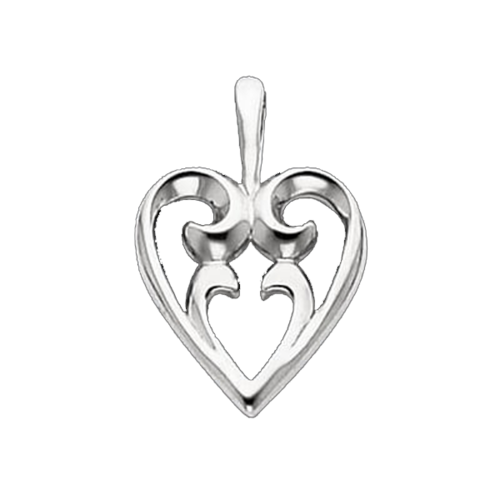 Classic heart with added scroll pendant measures 24.5mm top to bottom by 17.5mm across. This keepsake heart weighs about 6.20grams. Additional platinum pendants at our specialty Platinum site, PlatinumOnly.com. 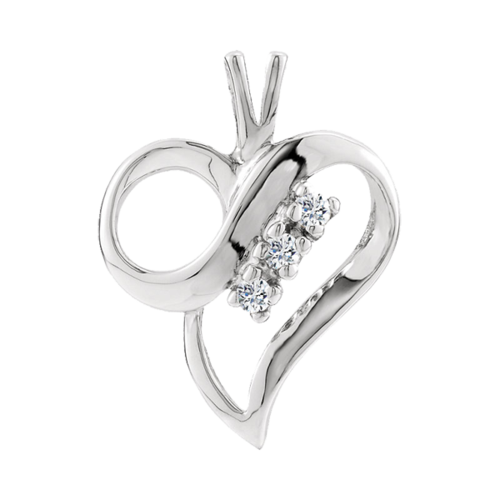 Timeless Platinum diamond accented heart pendant. A heart pendant with a slight modern twist set with three 1.5mm round accent diamonds. Diamonds are petite but flashy SI 1 clarity G+ color. This Platinum heart pendant measures a petite 16.25mm in length by 12.5mm across. Check for more gorgeous platinum pendants at our specialty Platinum site, PlatinumOnly.com. 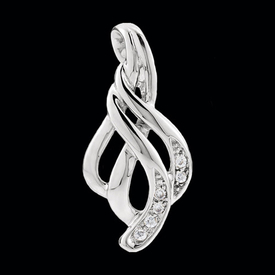 Tantalizing Platinum pendant. You'll fall in love with this amazing Platinum pendant. Indulge yourself with this lifetime quality pendant. Design measures 26.5mm by 12.25mm across. Platinum pendant weighs about 5.37grams. Additional beautiful platinum pendants at our specialty Platinum site, PlatinumOnly.com. Stunning Platinum Antique cushion cut London Blue Topaz pendant. Price shown is with the London Blue Topaz center measuring 10mm x 8mm. 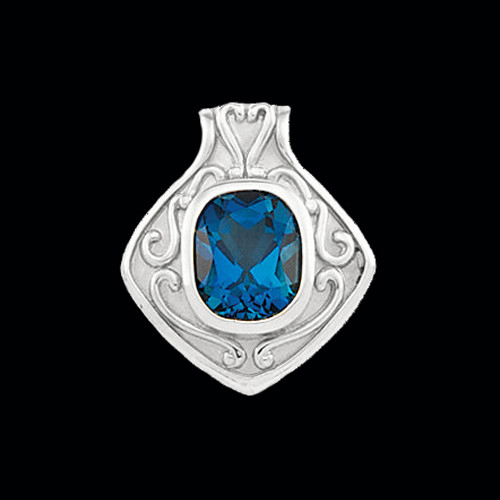 Pendant features clean lines and a scroll design surrounding a beautiful Topaz. This incredible Platinum pendant weighs 11.65grams. 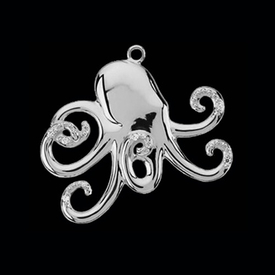 Be sure to check out Many more platinum pendants at our specialty Platinum site, PlatinumOnly.com. Pretty Platinum teardrop pendant. 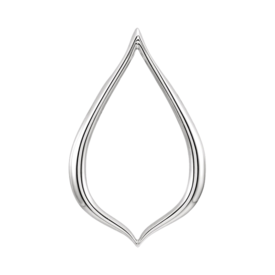 Great Platinum pendant measures 32.5mm top to bottom by 12mm wide. 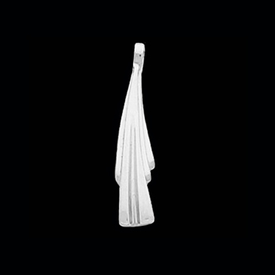 The bail is hidden and is 1.3mm long by 3.25mm wide. This pendant weighs 4.64grams. Be sure to check out Many more platinum pendants at our specialty Platinum site, PlatinumOnly.com. 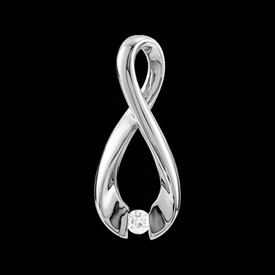 Striking Platinum beaded design solitaire pendant. Sophisticated pendant is shown with an 8mnm round Peridot but can be set with your favorite gemstone. 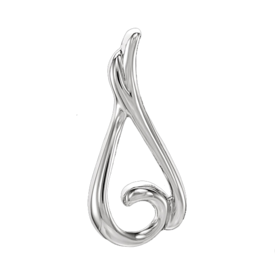 (alternate suggestions listed) This pendant weighs a substantial 10.65grams of pure 950 Platinum. 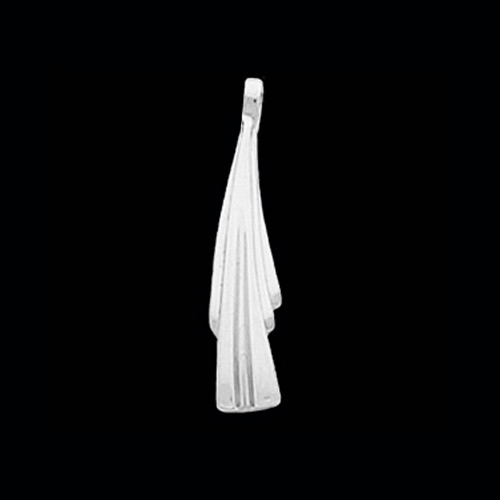 You'll love the crisp clean design. 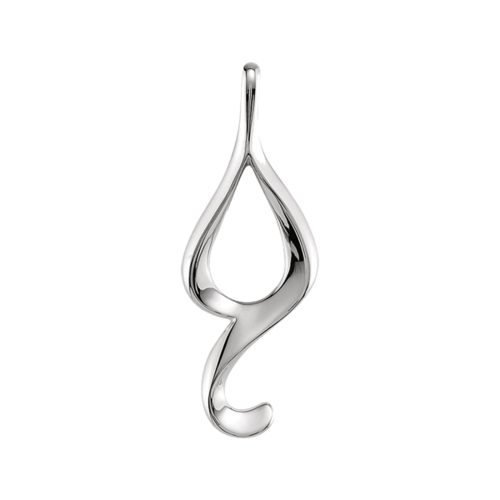 Be sure to check out Many more platinum pendants at our specialty Platinum site, PlatinumOnly.com. Platinum free form pendant. 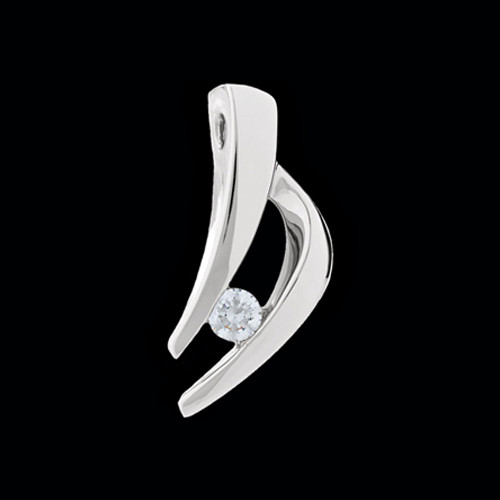 This elegant 950 Platinum pendant measures 31.4mm in length by 19.6mm across. 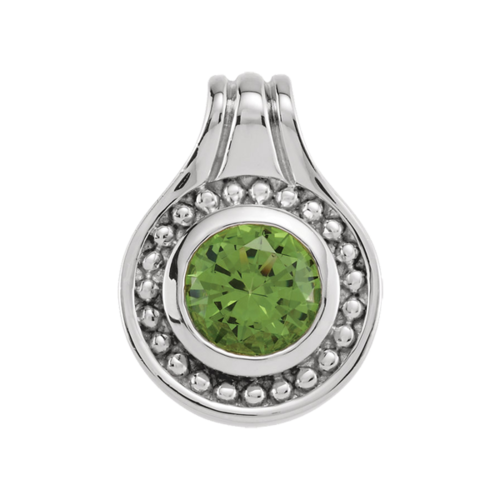 A beautiful pendant to wear any time. Pendant weighs about 4.18grams. 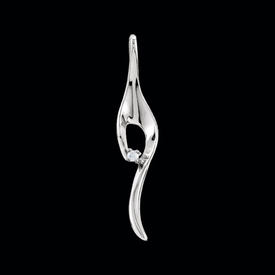 See our video to really see this Platinum pendants beauty. Click bottom right of the video to view larger. 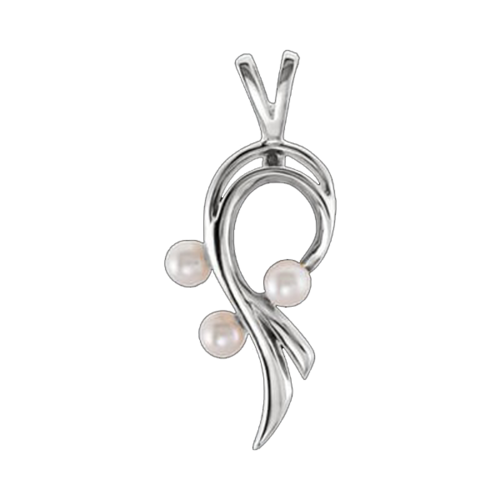 Be sure to check out Many more platinum pendants at our specialty Platinum site, PlatinumOnly.com.